Find or create the right template, and you’ll be saved the work of repeatedly recreating basic content and layout information. 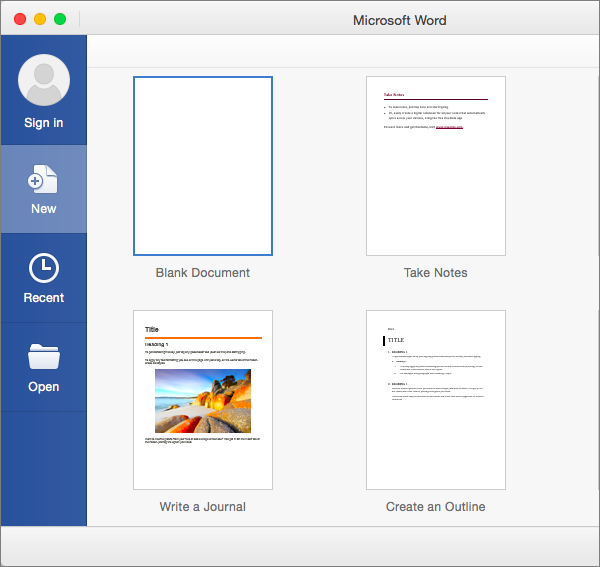 And, because Word saves your changes to the new document and not to the template, you can use that template for unlimited documents. Tip: Double-click Blank document to start with a blank page.